Tierra! congratulations, Tierra! we’re so happy for you! we’ll be sending you an email soon to get your info. thanks to everyone who entered! there are still 03 days left to win something! My name is Julie and I’m the designer behind Clementine Digitals. I started my Etsy store in November 2010 as a way to make some extra income while staying home with my kids and now it’s gone way beyond that. It’s become my full time job (though it NEVER feels like work). I sell clip art and digital papers for small business or personal use. My work is often described as quirky and playful, which fits my main goal with Clementine Digitals: Keeping it fun. note: if you already have done the below items please note them in your blog comment. 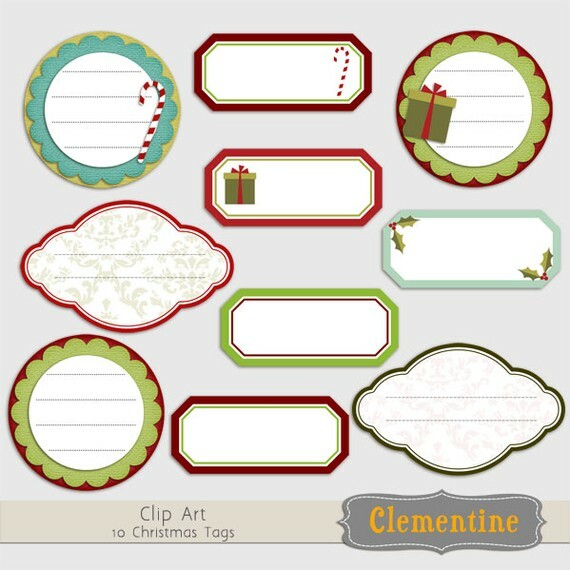 1. head on over to Clementine Digitals, find something you like, then come back here and tell me what it is you like from their shop in a comment. comment on this post telling me which ones you completed to make your entries eligible. all entries must be submitted before midnight mst today, decemebr 9th. one winner will be randomly selected and announced on this post tomorrow at 8pm MST. you must be a resident of U.S. or Canada to be eligible. Ooh. I love them all. Especially love the scrapbook paper. Gorgeous! I subscribe, pinned on pinterest, shared on Facebook and follow on pinterest. I like the printable black and white labels. I subscribe to LCE, I shared the post on facebook and follow and repinned the image on pinterest. It’s all so cute! I especially like the doll dress-ups. I follow and repinned on pinterest, shared on facebook, and subscribe to your blog. Helping busy Moms be Supermoms on a daily basis and during chaotic holidays one printable, recipe, and crafting project at a time. Stress less, eat well, and enjoy more free time starting today!